A few months ago we got to try some of the gorgeous leggings from independant British brand, Lamb & Bear. 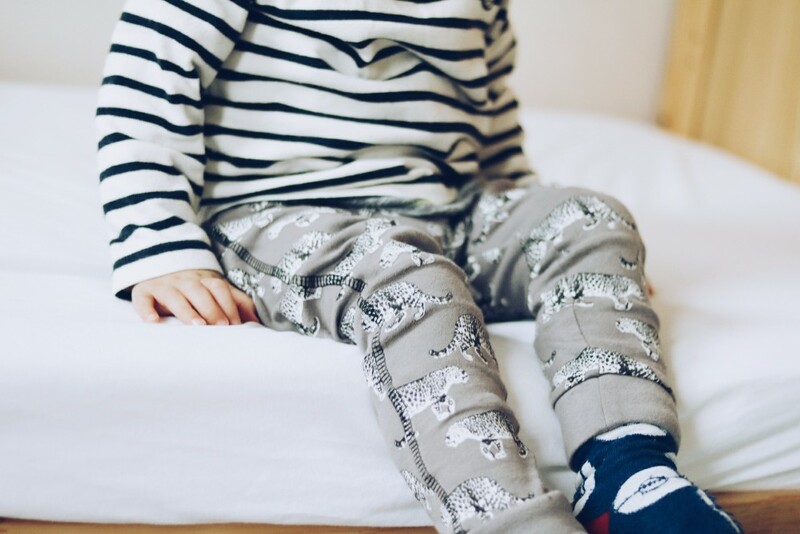 We fell in love and they are now some of J's favourites, he chooses his navy Quack Quack leggings over anything else every time whilst I adore his grey Leopard Prowl pair. Alex, the owner and designer behind the brand, has kindly offered a pair of leggings and matching dribble scarf for me to giveaway to one of my lucky readers! Lamb & Bear leggings are fun and stylish with unique prints that you absolutely will not find anywhere else, as they are all designed by Alex herself. 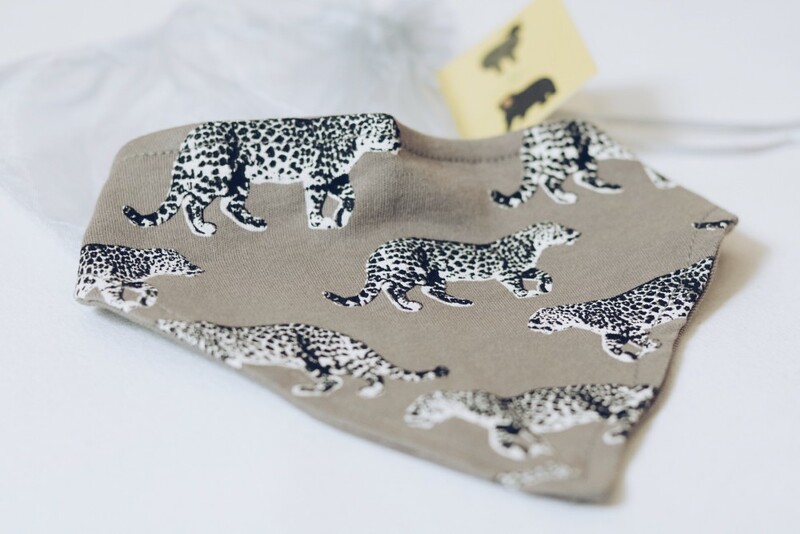 They're available from size 0-3 months and currently go up to 3-4 years, and for each design there is a matching dribble scarf made from the same soft 100% cotton. You can read more about what we thought and see more gorgeous photos in this post. For your chance to win a pair of leggings with matching dribble scarf in either Leopard Prowl Midnight (navy) or Leopard Prowl Snow Leopard (grey) simply complete one or more of the entry options below. Good luck! UK only, ends 19/02/2017, sizes subject to availability. Full T&Cs here.